Designed by Singapore studio Chang Architects, Cornwall Gardens is an environmentally friendly family home. 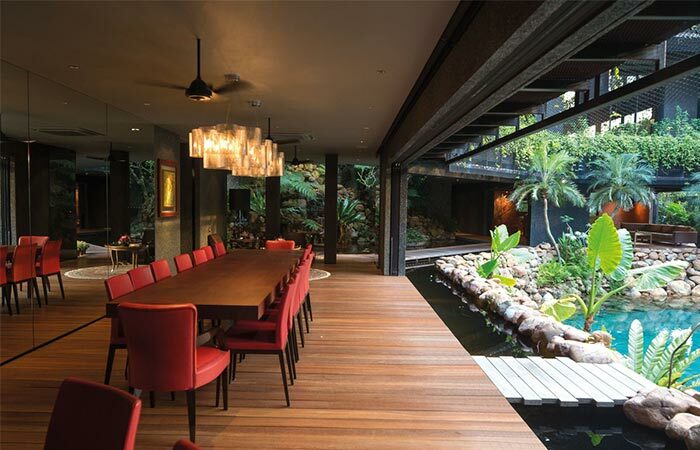 The intention was to create an “open home, a cool tropical paradise for the family, encouraging their children to raise their families here when they grow up”. 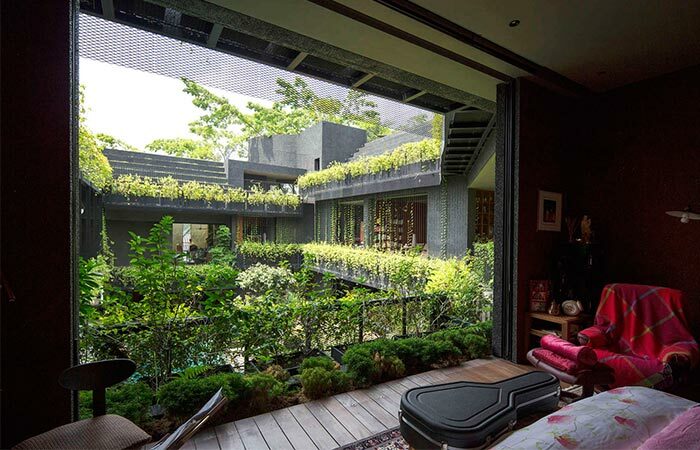 What is the most fascinating thing about this house is not the size but the dense vegetation incorporated into the house. 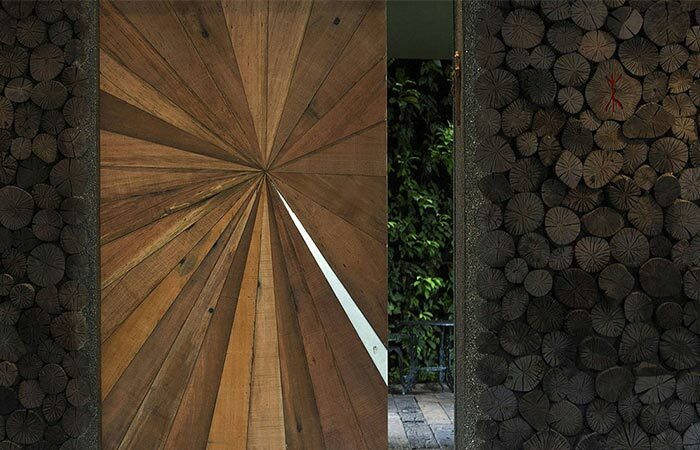 tThe house is designed in order to be constantly in touch with nature. Cornwall Gardens has a stepped garden on the roof, a green courtyard, variety of plants, tropical fruit trees and a Koi carp pond at the lower level. 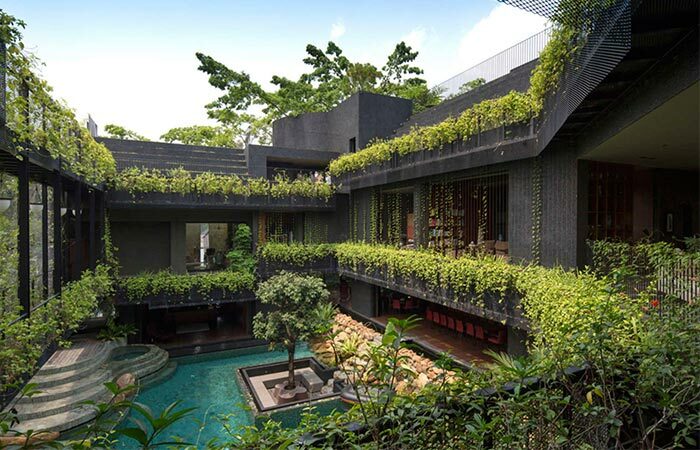 Located in Singapore, Cornwall Gardens is designed by Chang Architects. 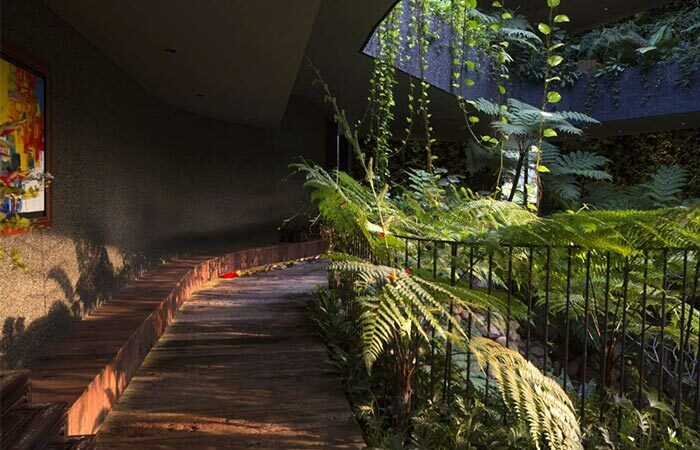 The house is in touch with nature given that it’s surrounded by a diversity of plants and has a stepped garden on the roof. It’s built for a multi-generation family. 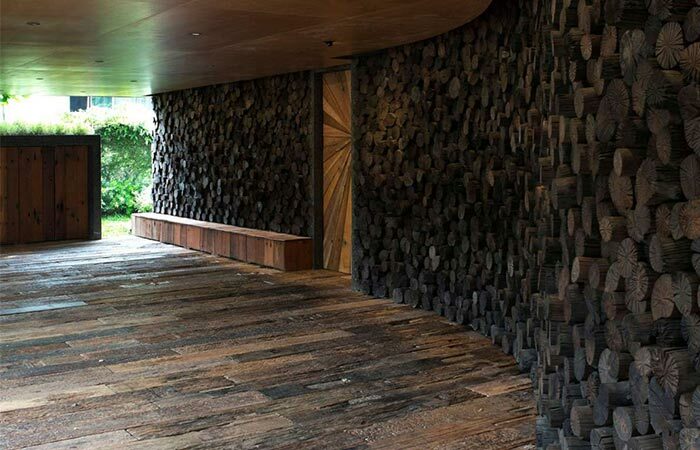 The architects worked with the existing terrain, a sloping plot, for the purpose of creating a structure that will provide daylighting, natural ventilation and passive cooling. 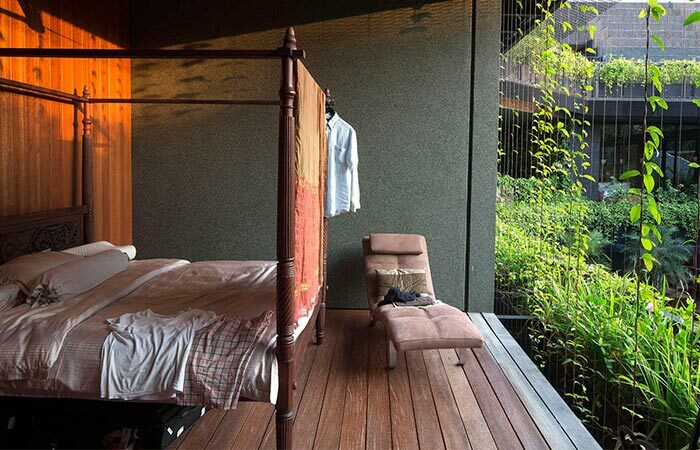 With this in mind, the u-shaped rooms open up to a central, internal courtyard. There are six bedrooms in the house. The rooms have a view of the central, internal courtyard. The house features six bedrooms, dining and living areas and a small study area. The basement level provides access to the swimming pool but also to the wine cellar, as well as the large lounge and kitchen. 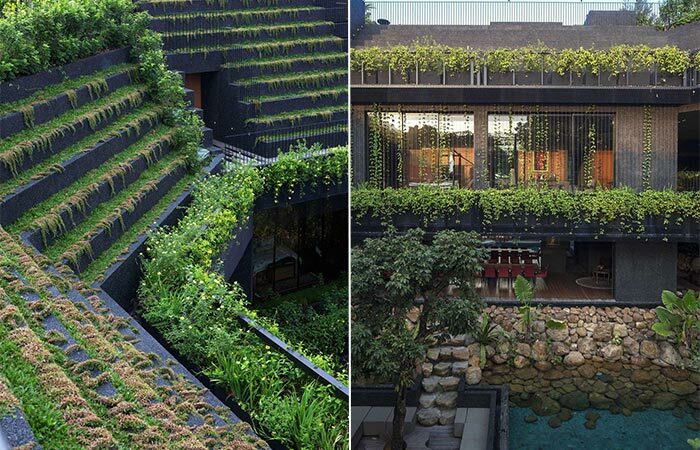 The exterior facade is designed particularly with plants in mind. It collects rainwater that’s later used for irrigation. At the top floor, there’s a gym, grandparent’s suite, and a library. 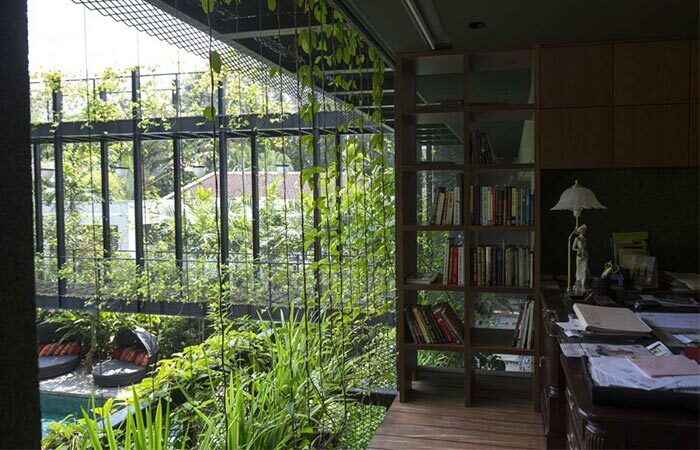 Each room has full-height windows and vertically growing plants, creating natural curtains. Not to forget the animals like bees, butterflies and squirrels that are also drawn to this biodiversity. 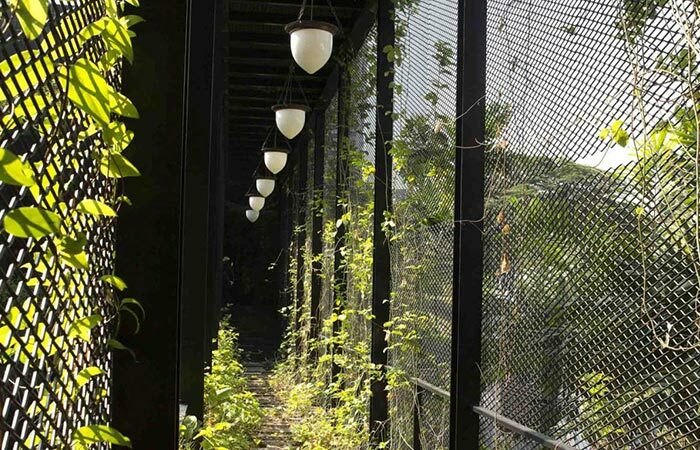 There’s a system that collects rainwater and uses it to irrigate the plants.